I first heard of the Chinatown bus years ago I was intrigued, but had no idea how to find out more about it. The name conjured images of people traveling with caged chickens and goats. I knew that wasn’t true, but the price– under $100– was certainly attractive. In December I saw this poster in the window of a Chinese restaurant on Buford Highway in Atlanta. 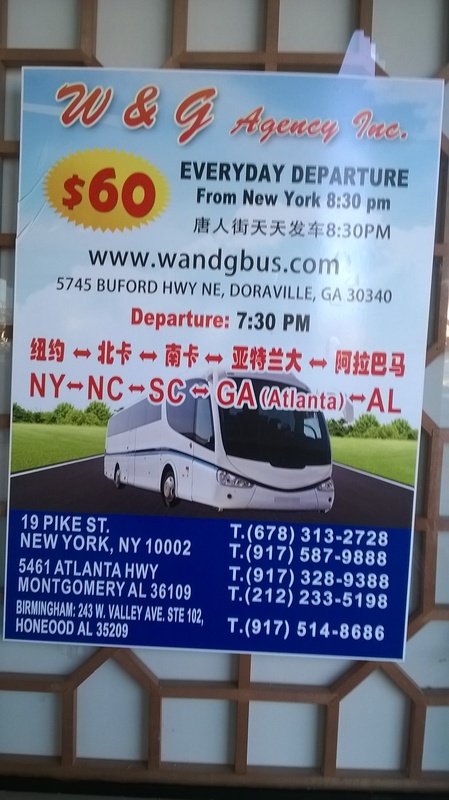 It lists the website and phone numbers and the price– just $60 from New York to Atlanta or from Atlanta to New York– and the name, I now realize, is not Chinatown bus, but W&G Bus. When I was in my twenties and thirties and air travel with more expensive, I would on occasion travel between Knoxville and Nashville via Greyhound or Trailways. Once I got stuck in the terminal in Knoxville because of icing on the roads (I was lucky; many busses were stuck on the road for twelve or more hours). Both my brother and sister lived in Knoxville and would have happily put me up, but the roads were far too slick for taxis to run or for them to drive a few miles to get me. I thought I would walk to my sister’s house, but I didn’t get even twenty feet outside before I realized it was impossible to even stand up! I have to say, the seats in bus terminals are deliberately designed to be uncomfortable! My last ride on a bus (beside local service in New York and Atlanta was on Megabus. 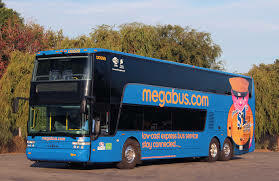 Megabus is a new company with very nice coaches which now has routes in nearly forty states, the District of Columbia, and Ontario. Prices are as low as ten dollars. Their price between New York and Atlanta is $89, more than W&G. Greyhound, which is still around, charges only $60 with advanced purchase– far less than in the past. Trailways no longer serves Atlanta. 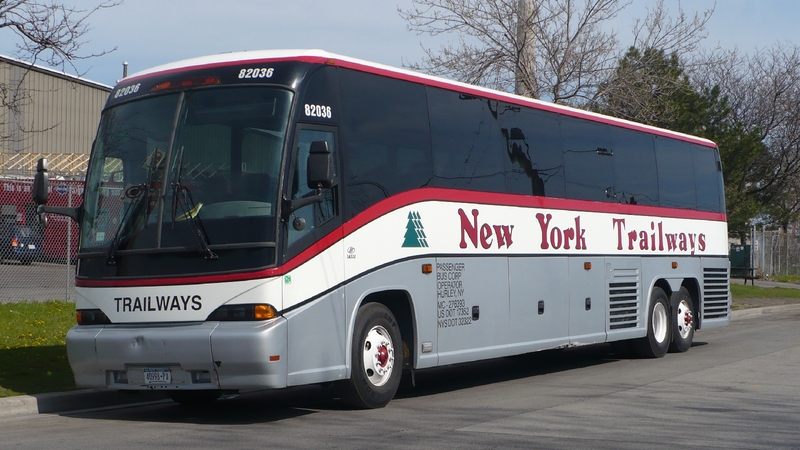 That’s because unlike Greyhound, which was under central ownership, Trailways was an amalgam of independent companies. When Greyhound acquired the Continental Trailways division in 1987 they effectively broke Trailways. Bastards. When Megabus was just a few years old (it was founded in 2006) I rode from New York to Providence, RI. It was a most comfortable trip in a very nice coach. 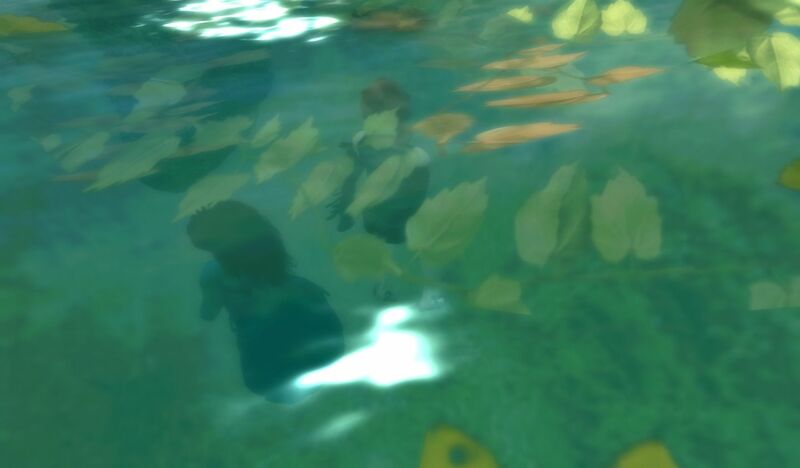 There were no chickens.